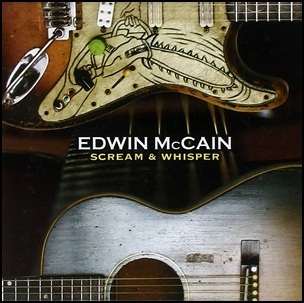 On June 22, 2004, “DRT Entertainment” label released “Scream & Whisper”, the sixth Edwin McCain album. 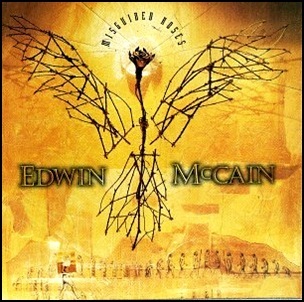 It was recorded in 2004, at “Sonica Studios” in Atlanta, Georgia, and “Dirtmachine Studios” in Studio City, California, and was produced by Noel Golden. 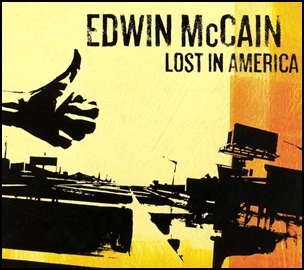 On April 11, 2006, “Vanguard” label released “Lost in America”, the seventh Edwin McCain album. It was recorded in 2006, and was produced by Noel Golden.